In an age where smart homes have become a way of life, consumers are seeking ways to make their homes, and everything within them, work harder, faster and smarter. 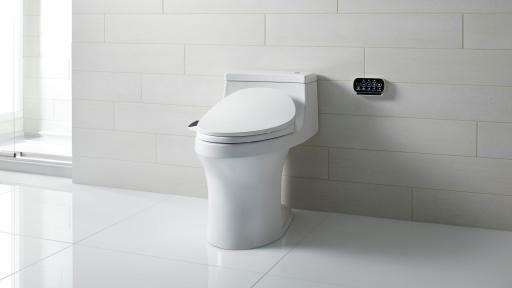 Kohler is encouraging Americans to also upgrade their traditional toileting experience to an intelligent one. 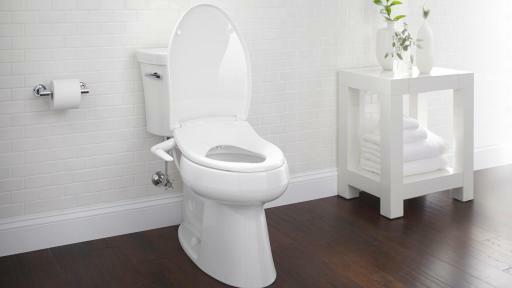 Americans want what intelligent toilets and cleansing seats have to offer, but they remain uncommon in the United States. 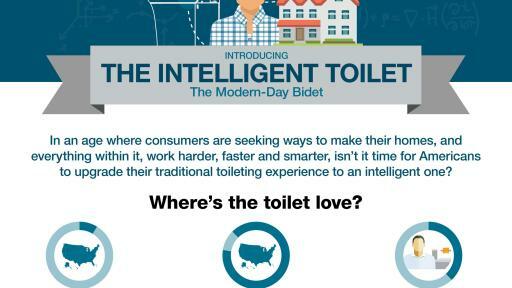 So why aren’t intelligent toilets more popular in the U.S.? 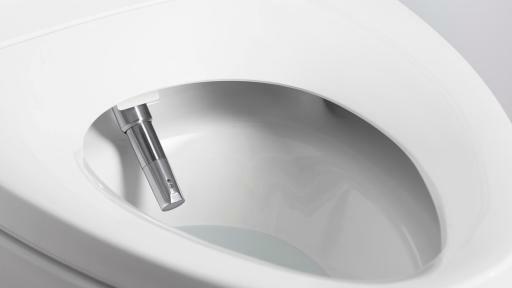 While three in four Americans have heard of a bidet, only about three in ten have ever used one. Why? Fear of the unknown. In a recent survey conducted by Kohler, of the 56 percent of Americans who aren’t open to using a bidet, one of four say it’s based on not knowing how to use one. 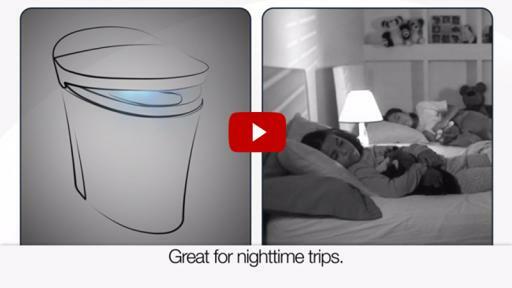 However, an overall fresher feeling and features like a deodorizer, a night light and a heated seat have strong appeal. In fact, about two thirds of Americans would choose a toilet that would give them a cleaner, fresher feeling and three in five Americans think washing with water would give them a cleaner feel than toilet paper alone. To help dispel uncertainty about using water to achieve a better clean, Kohler has created a video for curious consumers that shows exactly how to use the features of intelligent toilets and cleansing seats. From what buttons to push to what users can expect to feel, the video answers the most common questions. 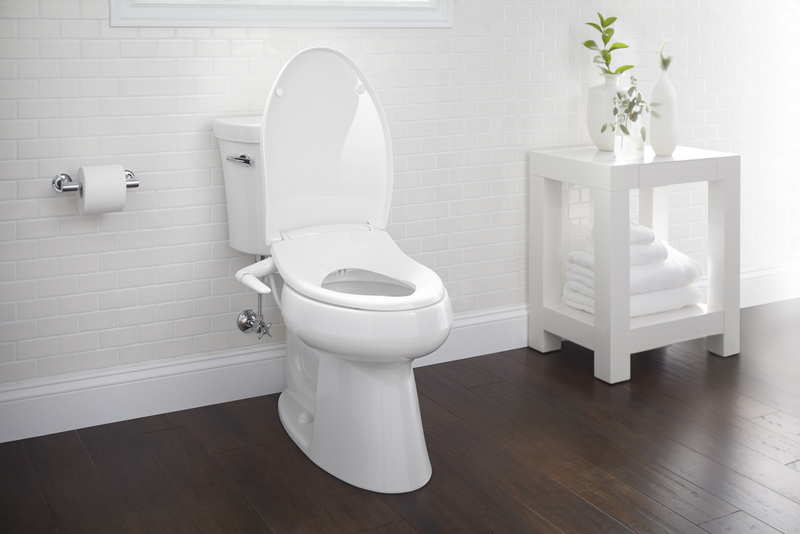 To meet a variety of consumer needs, Kohler offers a range of intelligent toilets and cleansing seats that can be incorporated into any bathroom without sacrificing design. 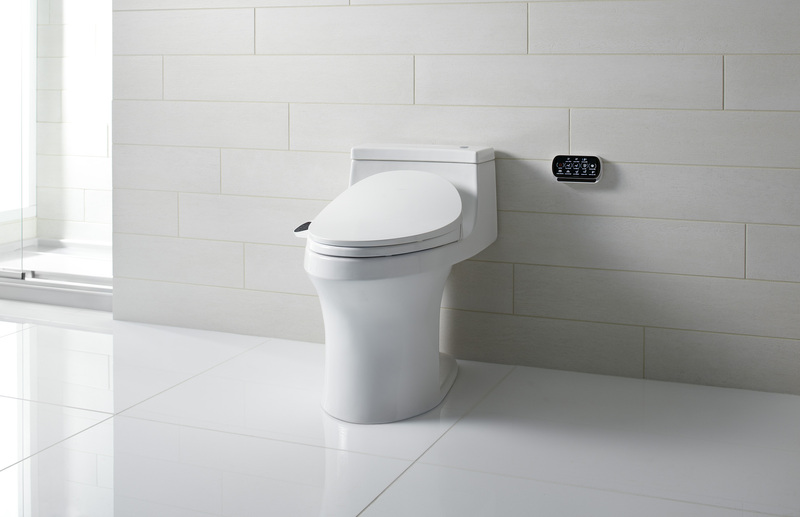 An ultimate, one-piece intelligent toilet with integrated cleansing functionality that provides a suite of features to offer optimum hygiene and individual comfort, from personal cleansing to an LED nightlight to hands-free opening and closing, and flushing – all of which are easy to control on a touchscreen LCD remote control. 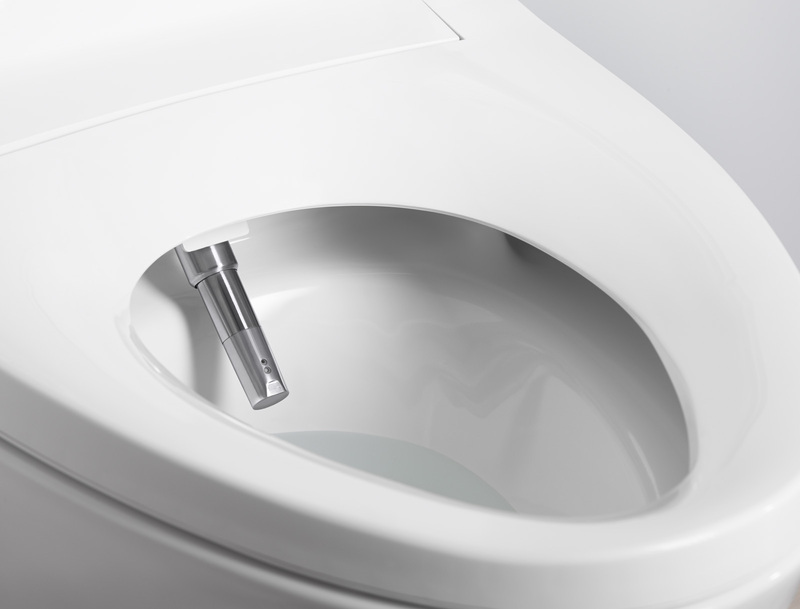 A cleansing seat that comes in a slim, low-profile design made to fit most elongated toilets with an easy-to-use touchscreen remote that allows you to adjust and set the seat to all your personal preferences. 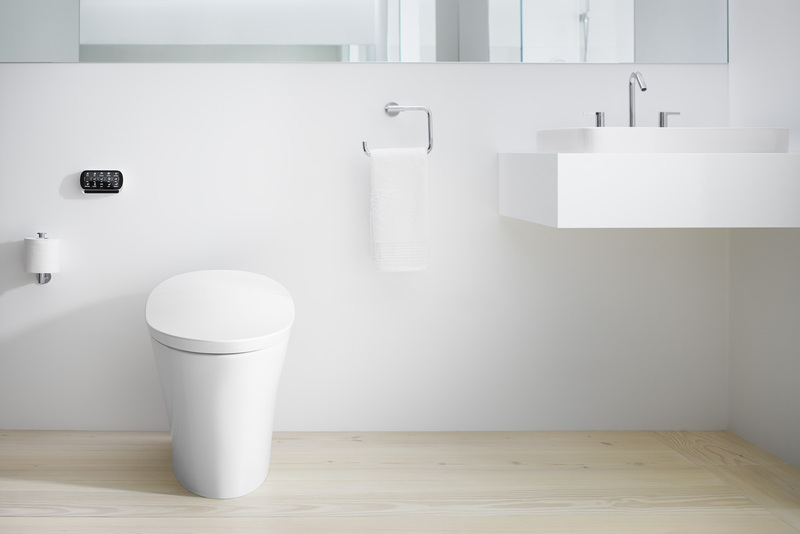 The perfect entry-level cleansing seat, with a stylish design that offers affordable cleansing functionality and quick installation that does not require electricity. 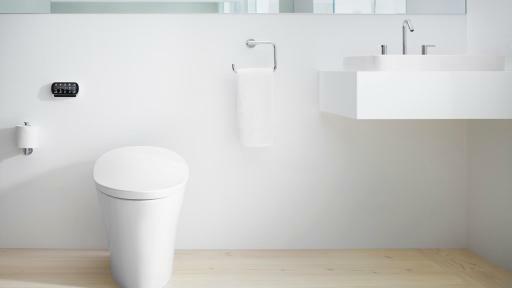 For more information, visit KOHLER.com/IntelligentToilets. Dr. Roshini Raj is a board certified gastroenterologist and internist with a medical degree from New York University School of Medicine and an undergraduate degree from Harvard College. She is an attending physician at NYU Medical Center/Tisch Hospital and an Associate Professor of Medicine at the NYU School of Medicine. The publicity omnibus survey was conducted through a telephone survey of 1,009 Americans (general population). The margin of error for the sample of 1,009 is +/- 3.08% at the 95% confidence level. Smaller subgroups will have larger error margins.